Got a response from Sundazed. This is the censored version. 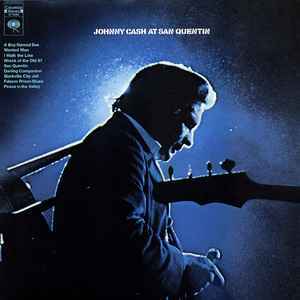 Unlike At Folsom Prison, there doesn't seem to be an extended version (or uncensored version) on vinyl. Pressed by Quality Record Pressings.